BSW is one of the leading suppliers of products made of polyurethane-bound rubber granulate. Using our material Regupol®, we produce numerous elastic, protective and absorbing products for a variety of applications. 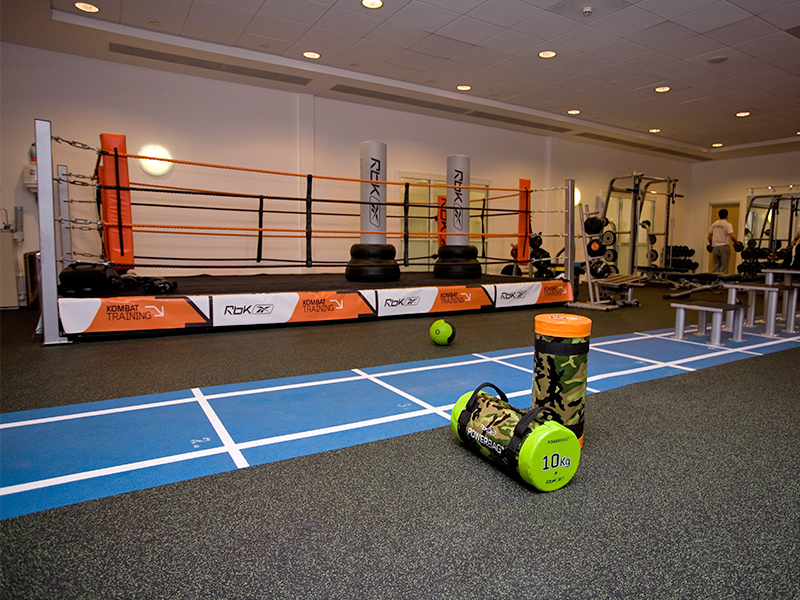 everroll® is a versatile rubber gym flooring which has been laid in thousands of fitness clubs, gyms and other sports facilities in the UK and the rest of the world. everroll® is manufactured using a combination of different elastomers which give it a unique level of wear resistance and flexibility. 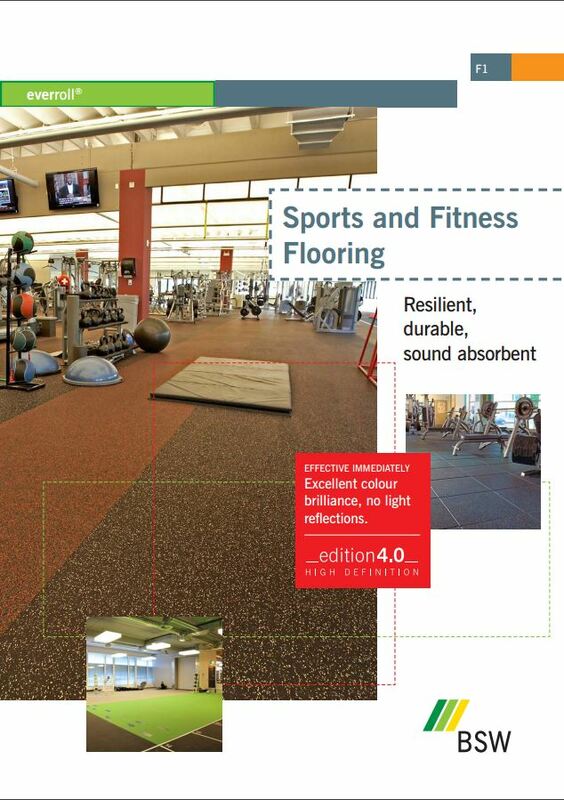 These properties make everroll® rubber gym flooring the ideal flooring for areas exposed to high mechanical loads. 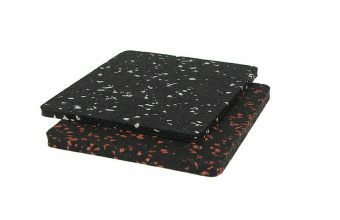 everroll® rubber gym flooring is easy on the joints and ligaments and has excellent anti-slip characteristics. 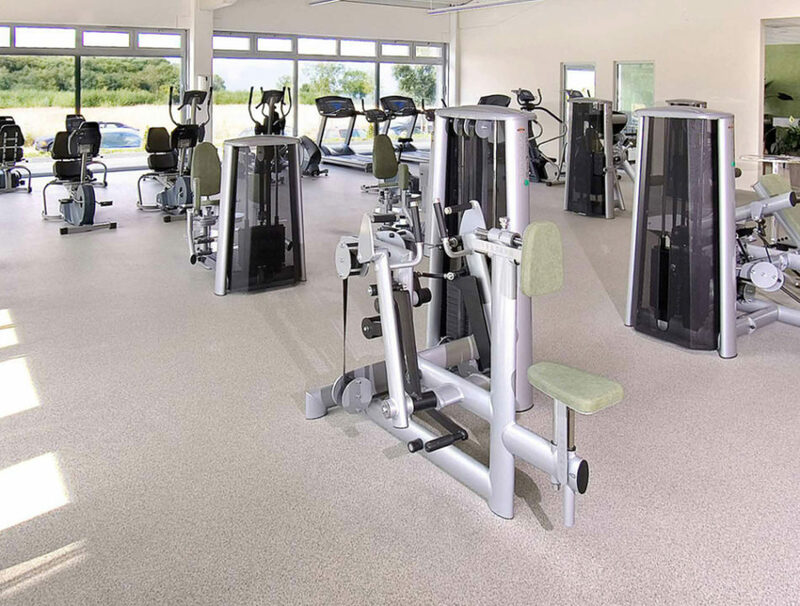 everroll® compact fitness and gym flooring is available in 4 mm and 6 mm thickness. 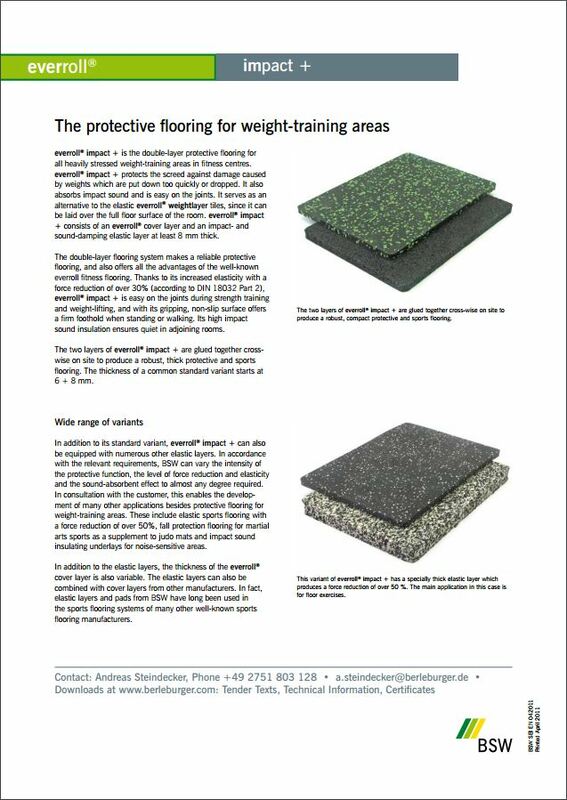 The resilient rubber flooring ensures that training is easy on the joints – its’ outstanding durability offers protection against impacts and against heavy loads. 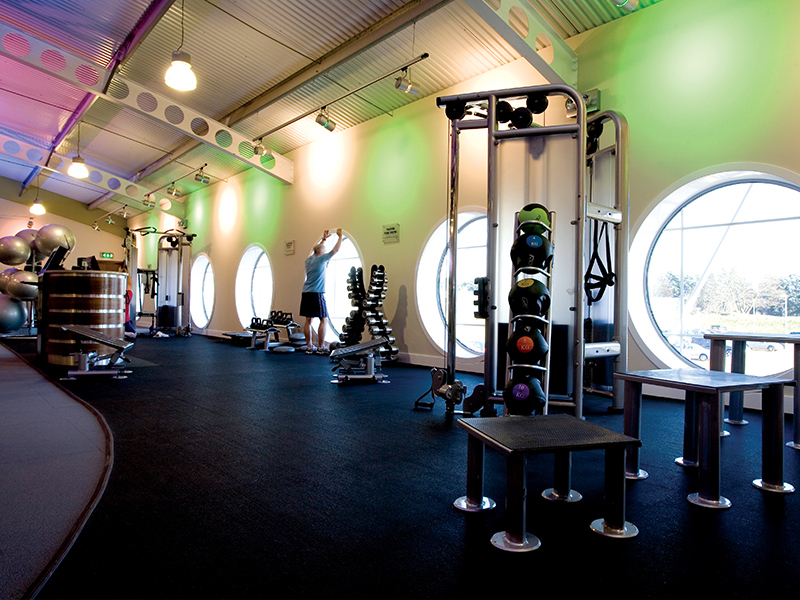 BSW’s everroll® impact rubber fitness and gym flooring is available in 8 mm, 10 mm and 12 mm thickness. 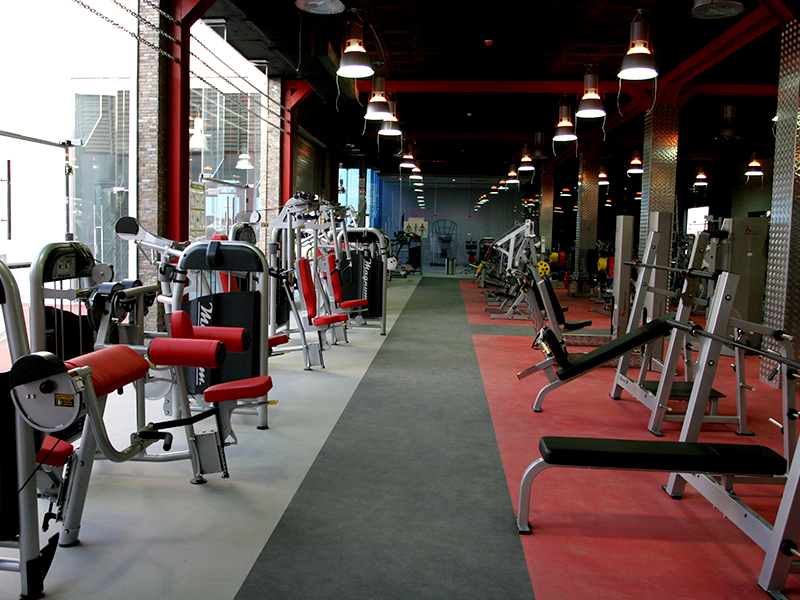 The robust rubber flooring was developed for free-weight training and cross fit-facilities. 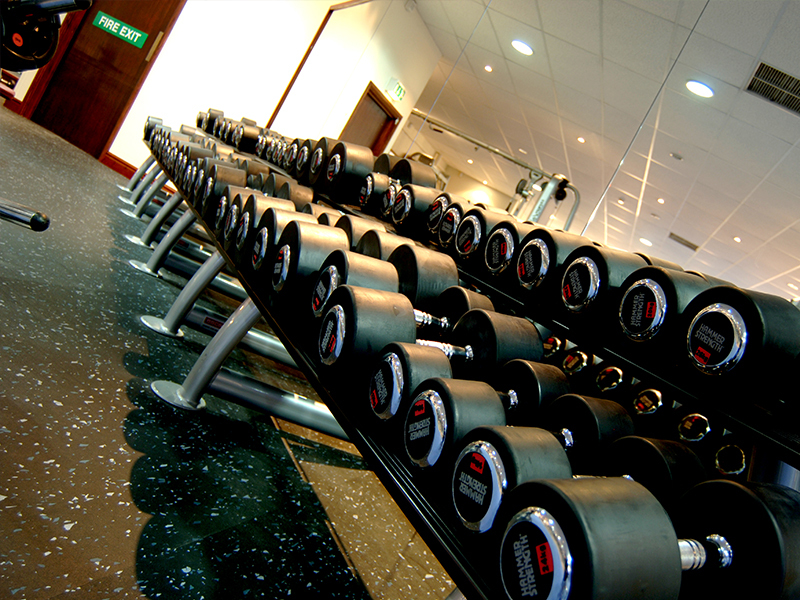 everroll® impact gym flooring can withstand heavy impacts, provides protection against injuries and is specifically resistant against drop impacts from free-weights, dumbbells or kettlebells. 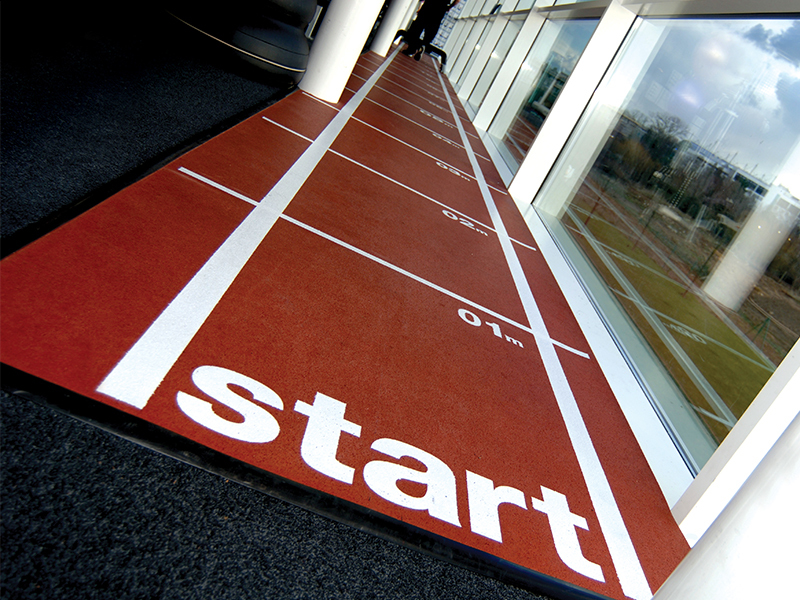 everroll® kombi is a prefabricated (alternatively laminated on site), point elastic, sprint track or plyometric surface for sprint and speed training in fitness studios. Due to its double layer construction everroll® kombi offers an adequate force reduction protecting subfloors. 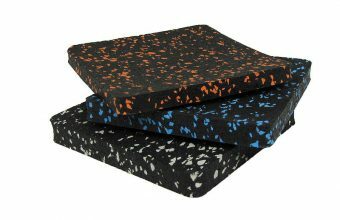 The resilient base mat provides a significant energy reduction which protects athlete’s joints under high strains. The EPDM top layer is slip-resistant and extremely durable. 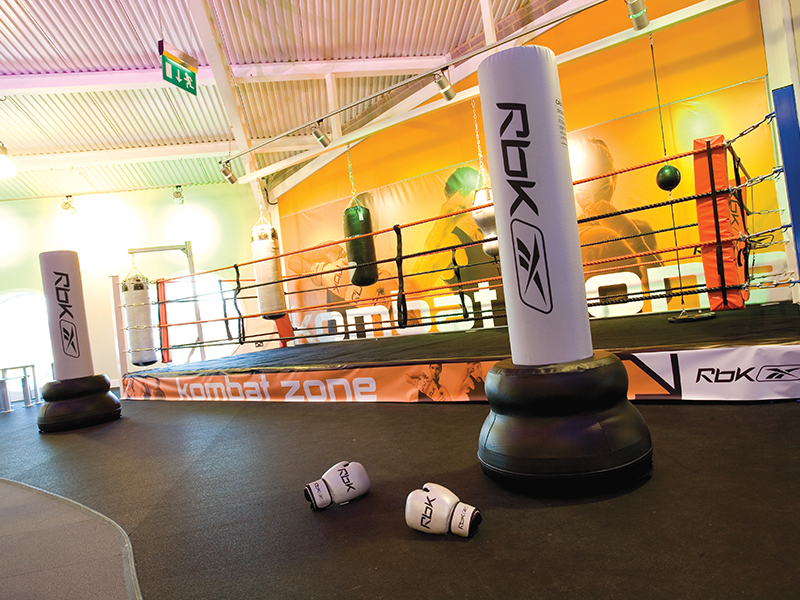 everroll® stretch & fight is the ideal mat product for moderate combat training and for similar exercises in fitness studios. 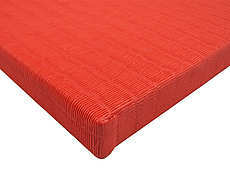 The mats can be laid down individually or mat-to-mat in order to cover larger areas, depending on the studio layout and the requirements for stretching zones. 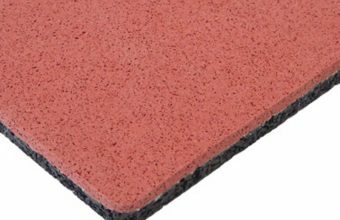 The mats provide a safe and slip-resistant floor with a protective effect. The everroll® stretch & fight mats are laid out directly onto the subfloor or onto the existing floor cover, where they typically remain in place. 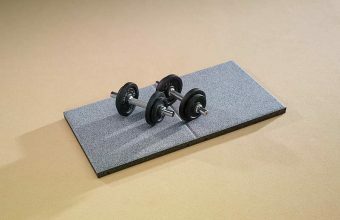 everroll® weightlayer is an extra robust tile product, specifically designed for heavy-duty weight-training and weight-lifting. The tile thickness of 43 mm results in a maximum level of impact and shock absorption, as well as a certain degree of vibration reduction. 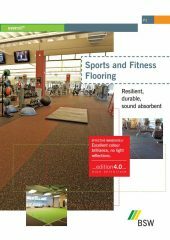 The protective flooring for weight-training areas.